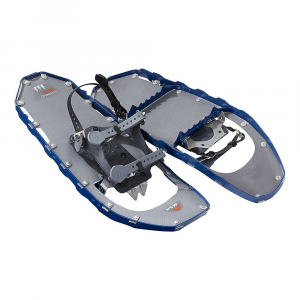 Lightweight and stable, MSR Lightning snowshoes are ideal for flat and rolling trails over varied snow conditions. . DuoFit bindings are lightweight and secure. 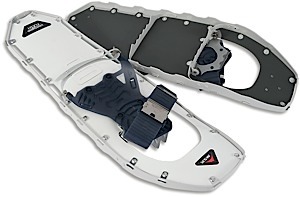 360deg Traction Frame uses the vertical walls of the snowshoes to create additional traction on ascents and traverses. 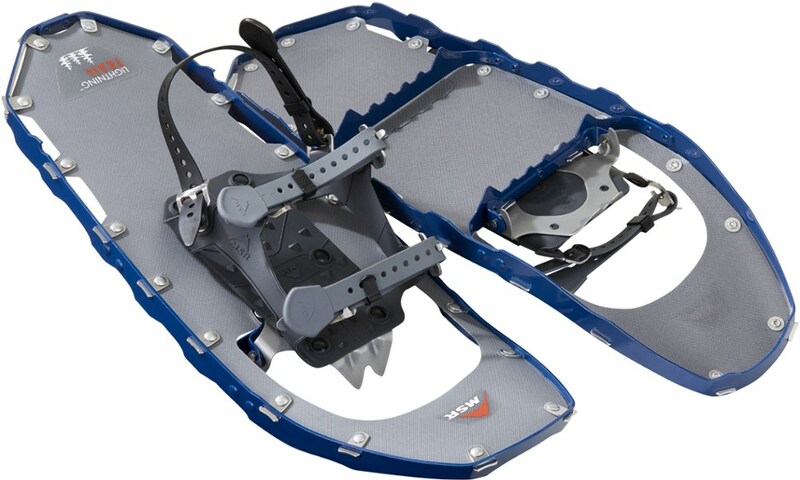 Pivot crampons provide dependable traction underfoot. 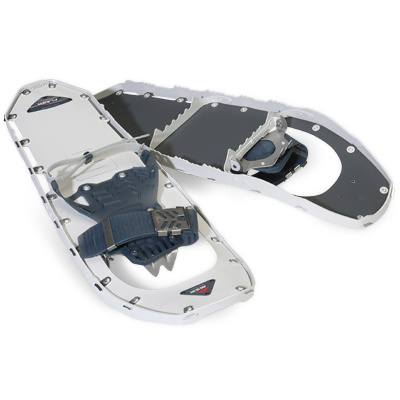 The MSR men's Lightning Trail snowshoes are custom-built for maximum traction and efficiency over rolling terrain. 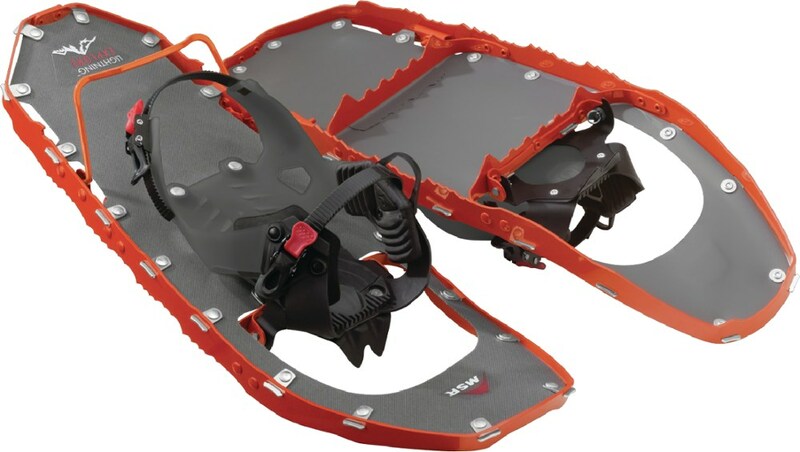 They pack the performance of light and aggressive 360 Traction frames and pair it with the refined simplicity of DuoFit bindings for lightweight comfort and controlG? ?a perfect match for logging miles over hours or days. 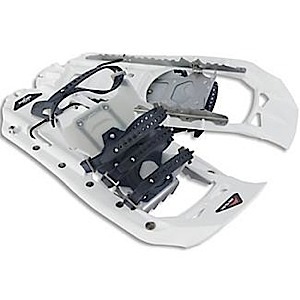 Ultralight MSR Lightning Snowshoes are built for maximum traction and efficiency over rolling terrain in deep snow. "MSR Snow Lightning Trail shoes-Yellow-25 5633. 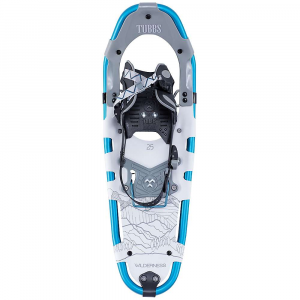 They pack the performance of our light and aggressive 360 Traction frames and pair it with the refined simplicity of MSR's DuoFit bindings for lightweight comfort and controla perfect match for logging miles over hours or days."